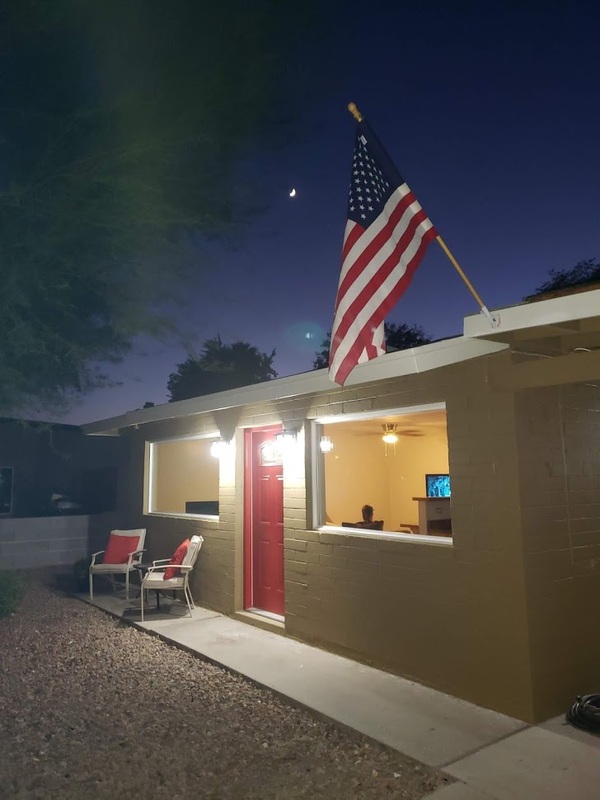 Conveniently located in Historic Downtown Mesa, Pomeroy House is no mere half-way house! Having successfully transitioned out of the Arizona Department of Corrections ourselves, we know the shortcomings of that model and what exactly it took for us to get on our feet and move forward in life once and for all. Pomeroy House offers those currently incarcerated the mentorship needed in order for that person to have the best possible opportunity to not only rejoin society after time away, but, for most, the opportunity to join society in a meaningful way for the very first time.